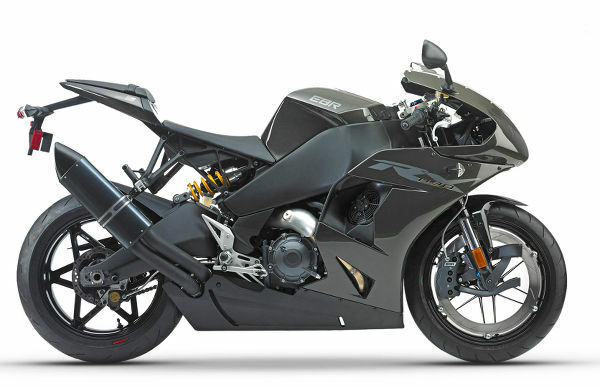 Here’s the latest press release from Erik Buell Racing : EBR Founding Dealers Announcement. Pedal to the metal Erik!!!!! It’s been a long time coming. To celebrate, I’m going to go ride my Buell. Good stuff.